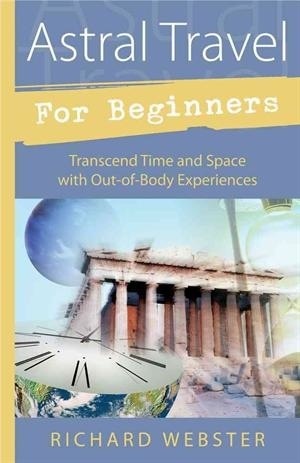 Achieving your first astral travel experience is always the most difficult―and no single method will work for everyone. That's why the techniques in this book are carefully graded to step by step through an actual out-of-body experience. 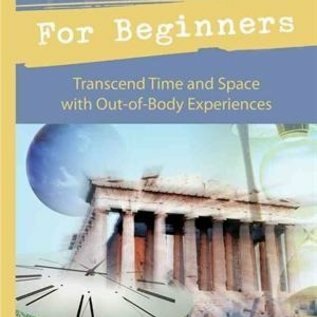 And with fifteen time-tested methods to choose from you're sure to be astral traveling in no time. Once you learn to leave your body, the freedom you'll discover will transform your life. Explore new worlds … learn to travel with a partner … go back and forth through time … even find a lover… but, most importantly, lose your fear of death as you discover that you are a spiritual being independent of your physical body.